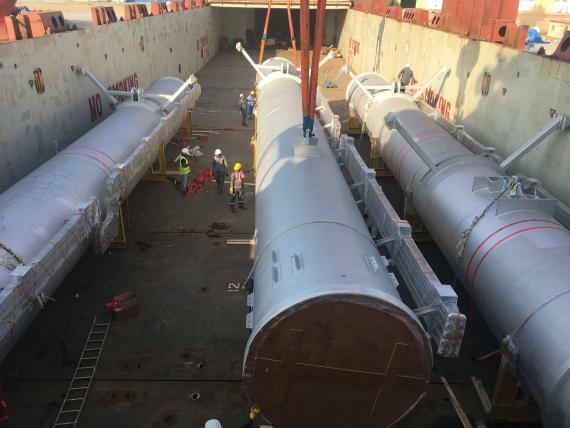 Wilhelmsen Ships Service (WSS) have recently handled the movement of long 'flare risers' from Hamriyah Port in Sharjah (UAE) to Jizan, Saudi Arabia. The cargo consisted of 17 flare riser pieces with the biggest measuring 25.18 x 4.48 x 4.23m and weighing 19,960kgs. 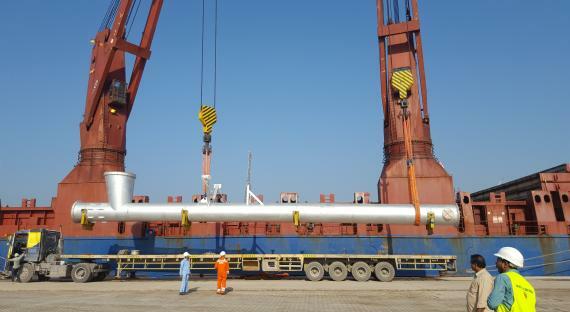 The shipment was booked on a breakbulk vessel directly from Hamriyah Free Zone Port to the Jizan Project Jetty. Please click below for photos. 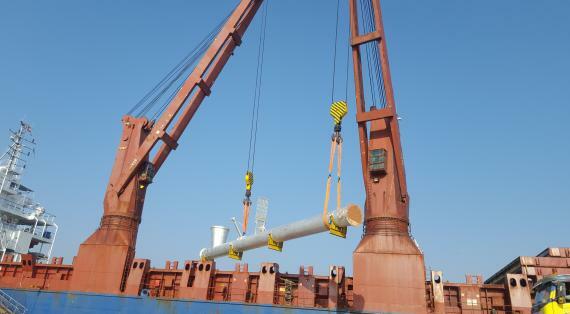 The scope of work handled by WSS included coordination with the shipper, customs broker & transporter for the timely delivery of the 17 pieces to the vessel under hook and the sea freight from the UAE to Saudi Arabia.